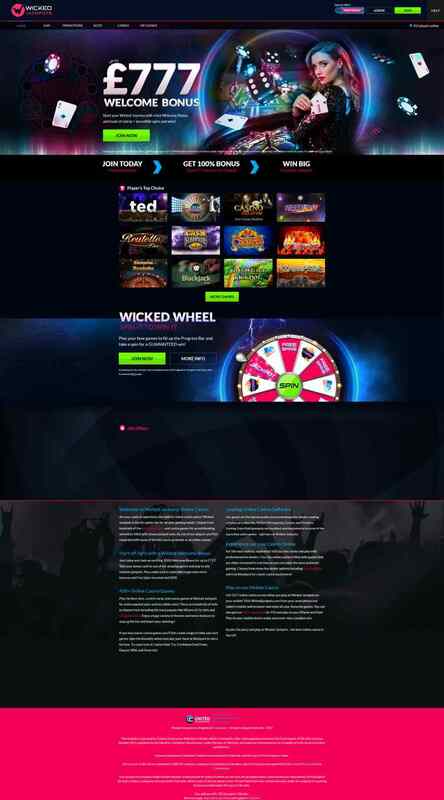 Wicked Jackpots Casino is an online casino including mobile and live dealer games, established in 2015 using games powered by multiple software providers. It is operated by Cassava Enterprises Ltd and is licensed under the jurisdictions of Gibraltar and United Kingdom. Wicked Jackpots is an online casino established in 2015 as part of the Cassava/Tarco network of casinos. The casino is inspired by the late night casinos of Vegas and its first name perfectly describes the activities that Sin City is famous for. 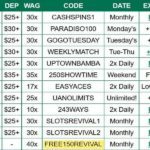 Wicked Jackpots, having been set up just a year ago, can be said to be a startup in an industry populated by longstanding and reputable casinos. Hopefully, the casino will ride on the recent popularity of its sister casinos in the Cassava franchise and become a brand on its own. Wicked Jackpots operates on DragonFish, the proprietary software of the 888 gaming franchise. 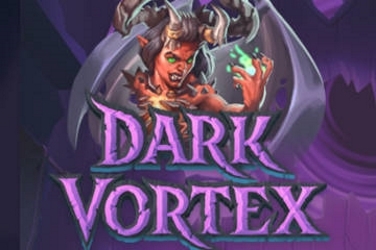 It also hosts games from other gaming companies such as NetEnt, 888, Eyecon, WMS (Williams Interactive), Barcrest Games, and IGT slots. 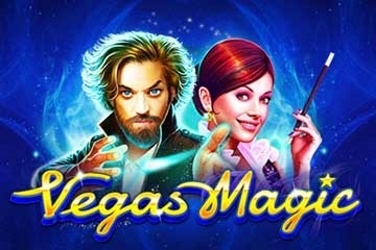 Whatever the case, all the games offered by the casino are top quality, flashy and compatible with a range of computer and mobile devices. As its name suggests, Wicked Jackpots Casino is the home of jackpots and progressive slots, with some having prizes up to £2 million. Read below to find out about the other distinct features of the casino. In Wicked Jackpots Casino, the party is always wicked and more so in terms of bonuses. 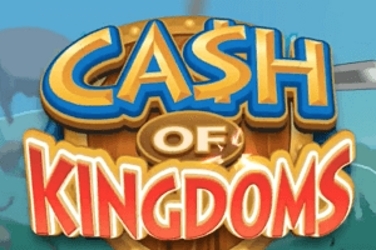 The casino offers a mixture of free spins and cash bonuses and so much more. 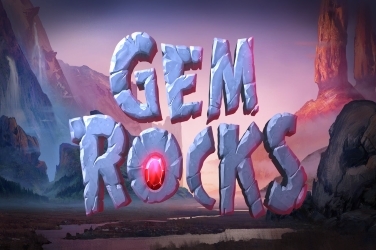 For the first deposit, players get a welcome bonus of 100% of their deposit up to £150. That is in addition to 50 free spins on one of the casino’s slots with increased chances of winning huge amounts. A bonus of 100% to a maximum of £100 and 25 free spins on a slot is guaranteed with the second deposit. Players can redeem the bonuses once they reach the wagering amount required. When it comes to promotions, Wicked Jackpots take it a notch higher. The casino runs several promotions with great prizes. For instance, playing the Thai Flower slot adds you to a draw where you stand to win a 7 day trip to Thailand for two. Other promotions include Wicked Reload Offers and Wild Weekend where players can win crazy bonuses (up to £1500!) among other prizes. 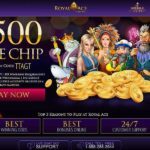 The casino also has spontaneous promotions depending on the time of the year and it is important to be on the lookout for new announcements if promotions are your thing. 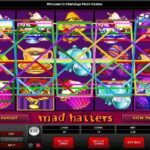 Players who are constantly on the move and want to keep playing their favorite Wicked Jackpots games will like the casino’s mobile gaming platform. The platform runs on HTML5 software and is compatible with almost all modern mobile devices, from Android to Windows and even Blackberry. Fortunately, no downloads are required and players can simply log in to their player accounts and get access to the wide variety of games available. These games include Rainbow Riches, Crystal Forest, and the space thriller, Ultimate Universe. Net Entertainment’s popular mobile slots, Starburst, and Jack and the Bean Stalk are also available at the casino. Most of the 150 games available at the casino are developed in-house with a few additional ones from external developers. Nonetheless, DragonFish is the main software and takes center stage throughout with the other developers taking supporting roles – self-promotion at its best here. As with the other casinos in the 888 group who are powered by DragonFish, the games at Wicked Jackpots are themed around space and space objects like the stars, sun, and moon. Going head to head with behemoths such as NetEnt and WGS Technology, DragonFish puts forward a commendable performance. The casino secures the registration, login and transaction processes with SSL data encryption technology which protects players’ data from being compromised or getting into the wrong hands. The integrity and fairness of the games are also ensured by regular audits by reputable bodies such as eCOGRA. The casino was also regulated by the UK Gambling Commission after having met the required fairness standards which include ensuring the players have the same competitive edge as the house. Wicked Jackpots present a wide selection of games from several of the top games developers in the world. 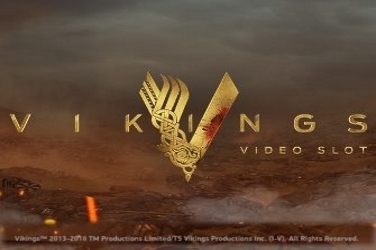 Slots (including video and progressive slots) make the majority of the games offered. Examples include Robin Hood, Cleopatra, Giants Gold, Wonder Woman, Paradise Reels, Victorious and Love from London. As the casino is all about Jackpots, most of the slots are progressive slots and all have minimum prize amounts of £1 million. Wicked jackpots, wicked prizes! Players looking for other types of games apart from slots will have to kindly look elsewhere as the options available at Wicked Jackpots are very few. Apart from the slots, the only other games available are Wheel of Light, the 3-dimensional hit European Roulette, and Live Roulette, where players go up against live dealers. Despite the lack of variety, the quality is upheld. When playing the games, expect the uniqueness and versatility of NetEnt games, the out of this world graphics of DragonFish games and the classy production of WGS titles. Of course, players are free to experiment with different games from the different developers and not just the in-house ones. Wicked Jackpots provide support and assistance to their clients through possibly every means except Live Chat. As unfortunate as this definitely is, the available options pretty much work. For one, there is a toll-free UK phone number for players in and around the UK. There is also an international telephone number for players outside the UK – international call charges may apply. A VIP hotline is also available for the premium players. The hotline is open from Sunday through Thursday during normal business hours. For the email service, there are three email addresses through which queries can be sent, depending on nature and urgency. To their credit, the casino’s customer care team is dedicated and replies to queries within a few hours at most.